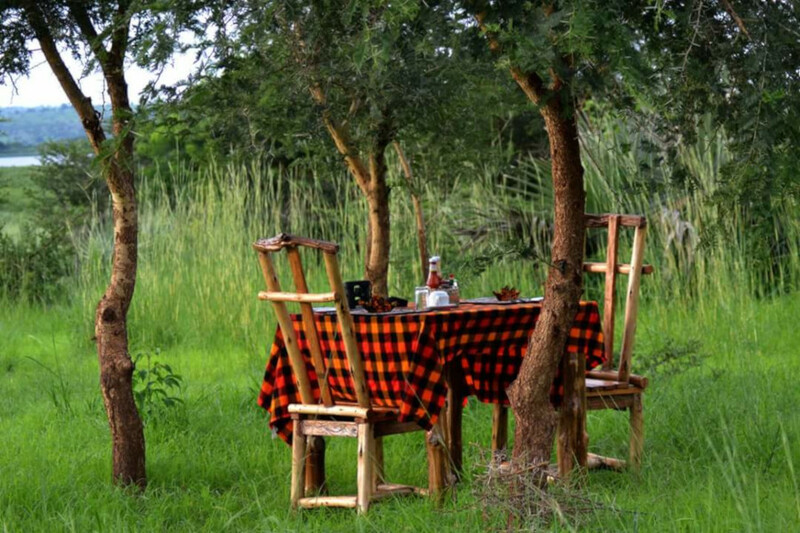 Topi Lodge is a part of a chain of lodges managed by Mamaland Safaris. 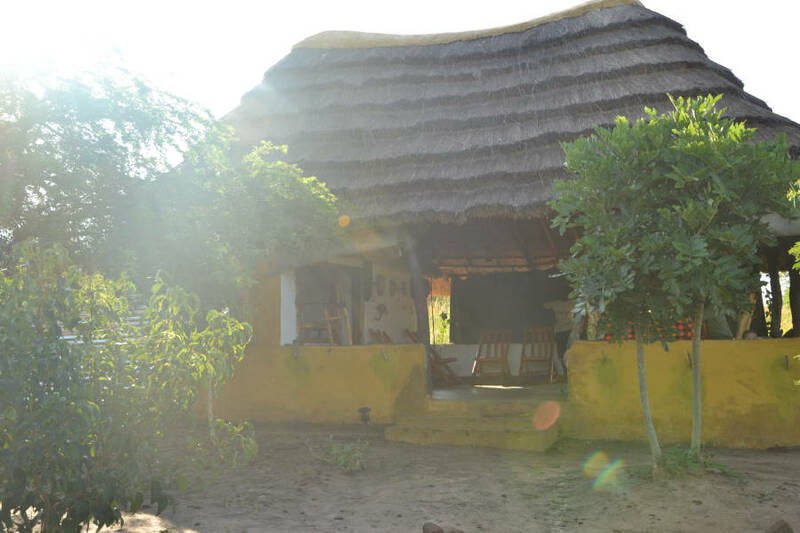 For Topi Lodge and our other lodges the aim is to offer you a lovely and budget-friendly stay close to nature. 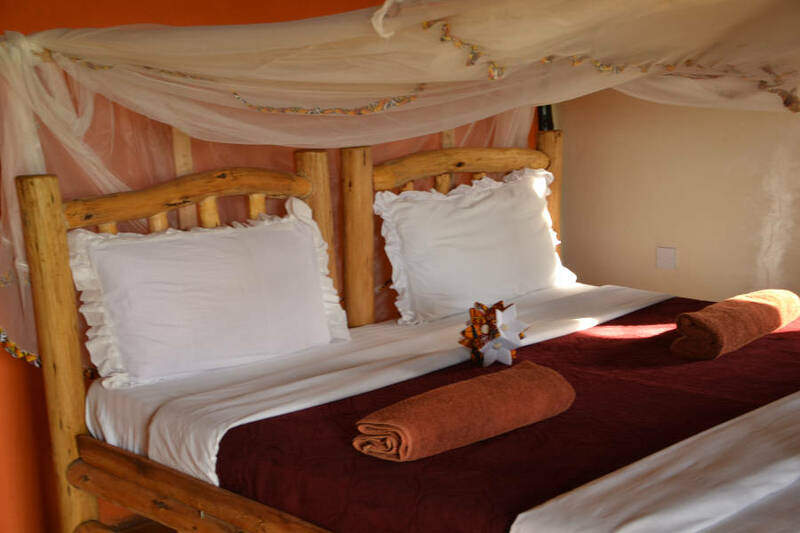 We work hard to give you good service, tasty meals and a comfortable stay. 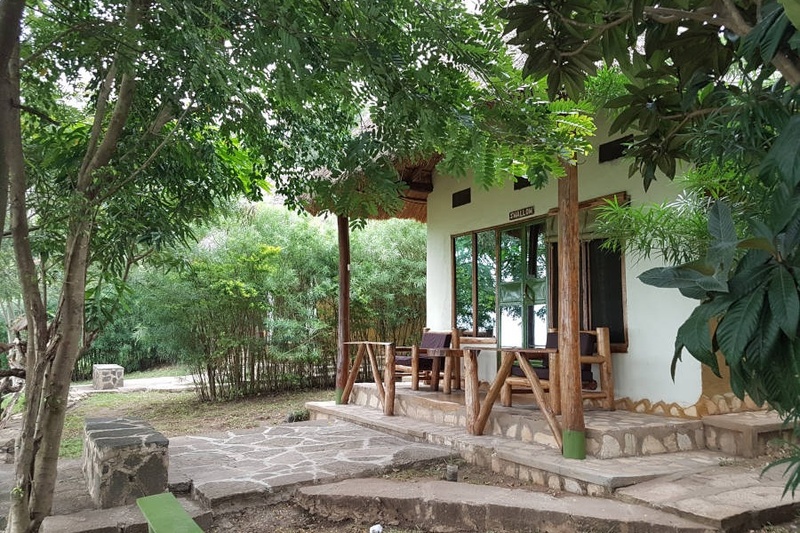 The construction of Topi Lodge started in July 2018 after finding the perfect location, bordering the park on one side and with views over villages and mountains on the other side. 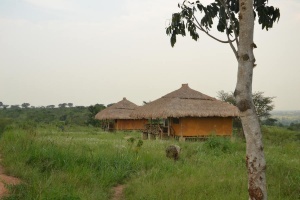 A target during the construction was to use locally sourced materials when possible so both the poles and the grass used comes from the nearby villages. 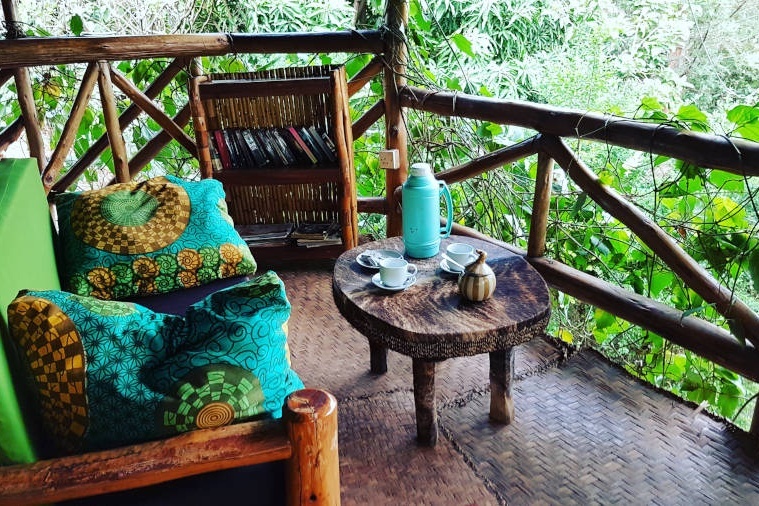 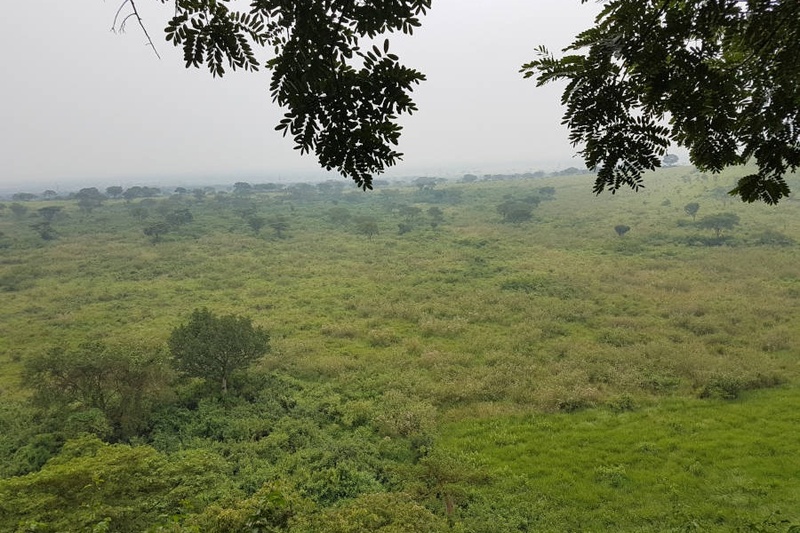 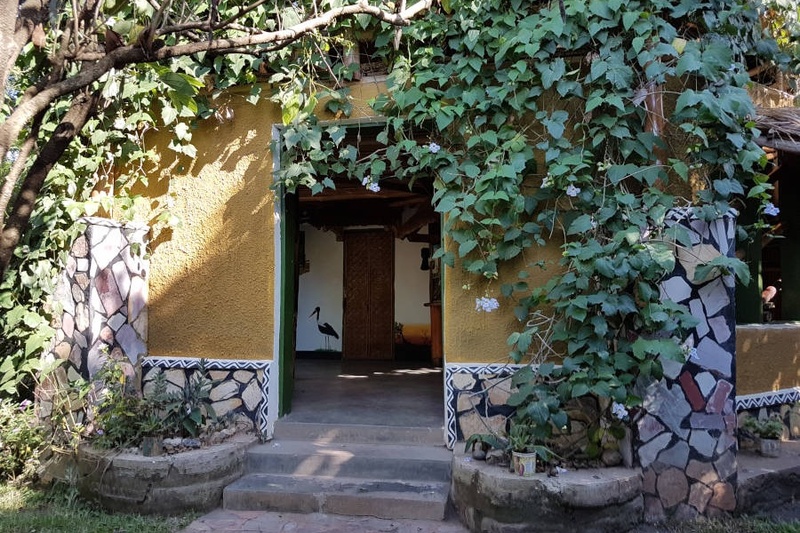 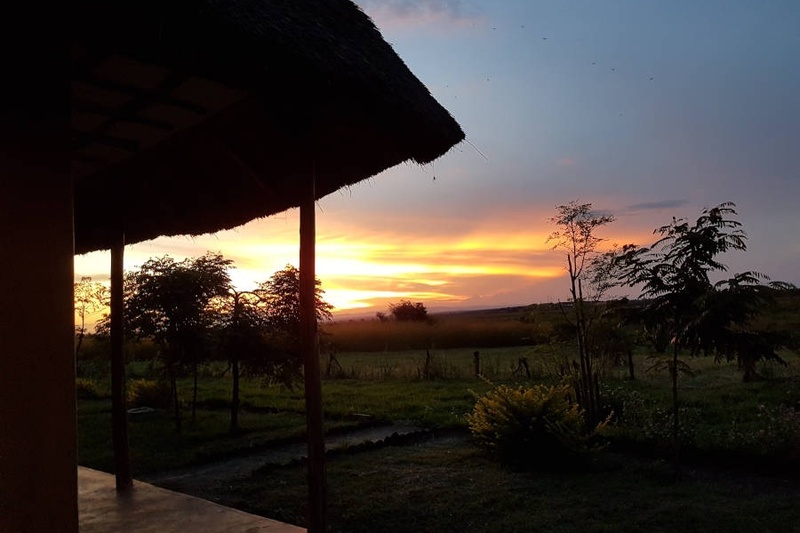 Just at the edge of Queen Elizabeth NP around Kyambura we offer great budget accommodation at our Pumba Safari Cottages with amazing views out over the park. 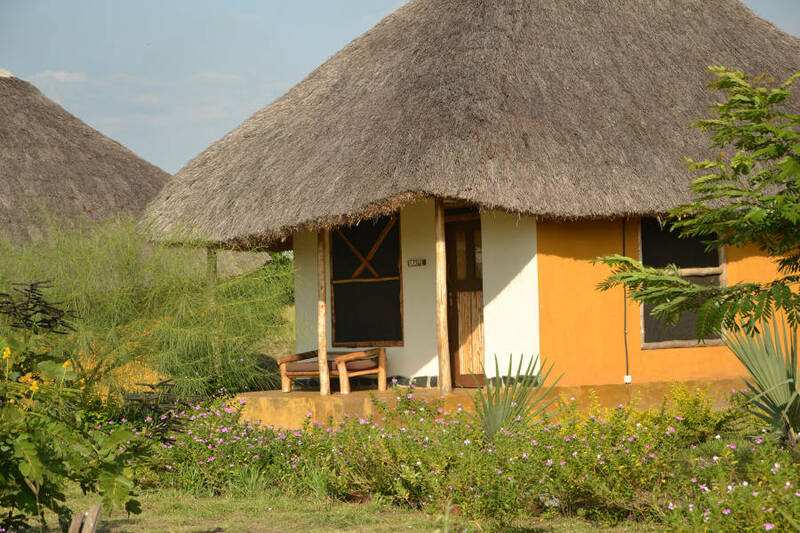 Close to the Tangi gate to Murchison Falls NP we offer comfortable cottages in a bush lodge setting at our Twiga Tales Lodge.